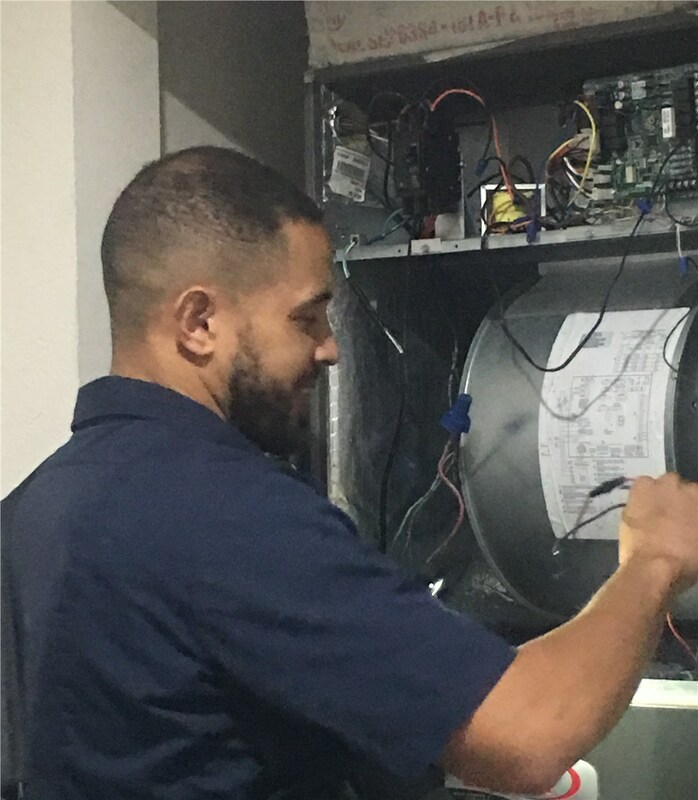 Fix Your Palmetto Bay AC Problems, Fast! 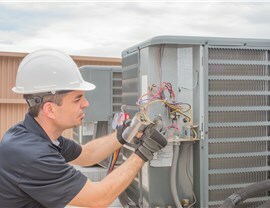 Big or small, our expert repairmen can handle any AC issue with timely repair service. 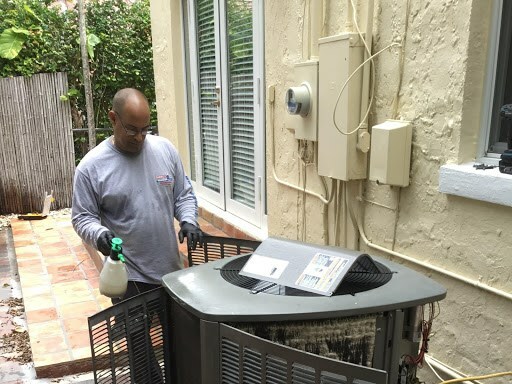 Don’t suffer through the heat when you’re in need of a Palmetto Bay air conditioner repair. Instead, call up the experts at Direct Air Conditioning, LLC, and get your home back to the comfortable temperature you need! 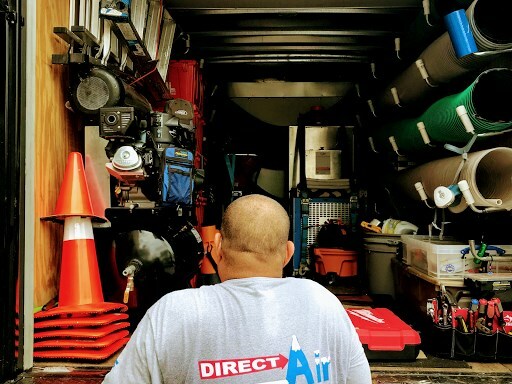 Since 1995, Direct A/C has been providing professional AC repair services in Palmetto Bay and the surrounding areas so that no homeowner—including you—has to suffer in the heat. At Direct A/C, we understand that air conditioner repairs are vital to keeping you and your family comfortable and cool in the Florida heat. With Direct A/C’s emergency repair services you never have to worry about your home or business getting too hot. Our experts will quickly come to your aid to assess the needs of your unit and get it working in no time at all. 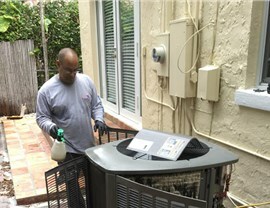 When you're in need of a Palmetto Bay air conditioner repair, Direct Air Conditioning, LLC is here to help. 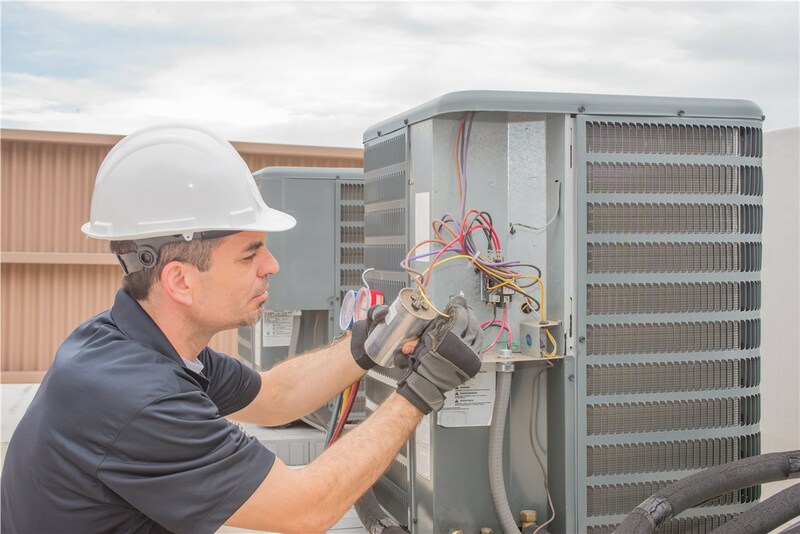 Our professionals are ready to fix your AC at a moment’s notice, so you and your family don’t have to suffer. 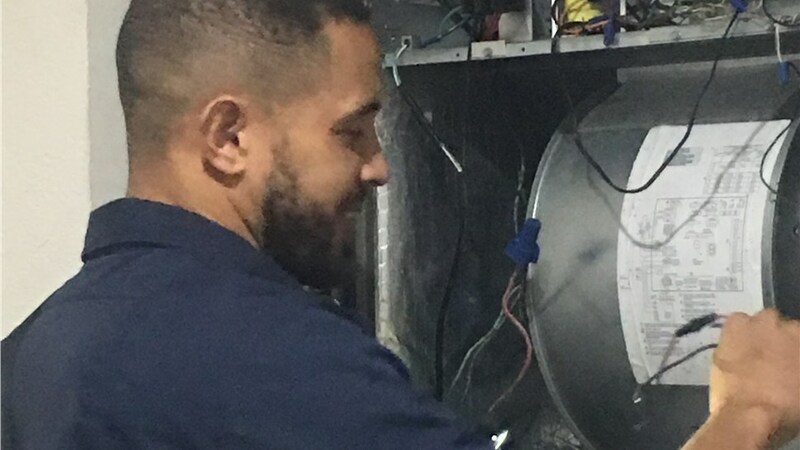 Give us a call to learn more about how we can help fix and maintain your AC unit today, or fill out our online form to request a free quote for our AC services in Palmetto Bay!